The Prix de Rome competition in 19th century France has left French musical history littered with cantatas setting worthy academical texts as composers competed to create something which the distinguished jury would appreciate and thus the composer would get the coveted three years staying in Rome. 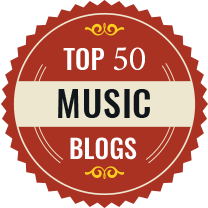 Only rarely did any of the great composers win, and the history of the 19th century competition is littered with major composers being denied the prize (though between 1880 and 1890 winners included Gabriel Pierné, Claude Debussy and Gustave Charpentier), sometimes, one suspects, for displaying too much originality. 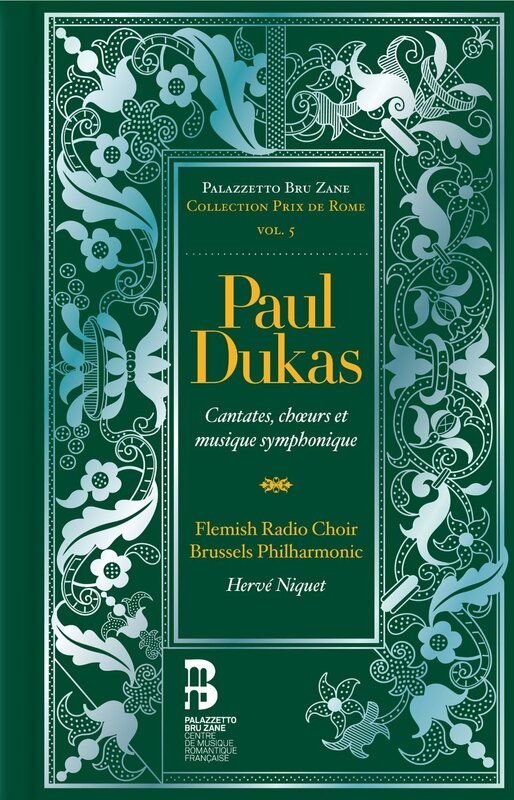 This new set from Ediciones Singulares, in the Palazzetto Bru Zane series exploring the works of composers who submitted pieces to the Prix de Rome de musique, explores the work of Paul Dukas (1865-1935). Herve Niquet and the Flemish Radio Choir and the Brussels Philharmonic with soloists Marianne Fiset, Catherine Hunold, Chantal Santon-Jeffery, Kate Aldrich, Marie Kalinine, Frédéric Antoun, Cyrille Dubois, Andrew Foster-Williams and Tassis Christoyannis presents us with Dukas' pair of large scale cantatas Sémélé and Velléda which were submitted to the Prix de Rome, along with a series of smaller works submitted for the preliminary rounds. Velléda, telling the story of the impossible love between a Gallic priestess, Velléda, and a Roman chief, Eudore, with Velléda driven to suicide by her father Segenax, won Dukas the second prize in 1888. Often the second prize winner one year, was awarded the first prize the next year, so Dukas had high hopes but in 1889 his Sémélé failed to win anything. It tells the familiar story of Semele, seduced by Jupiter and destroyed by Juno's wiles. 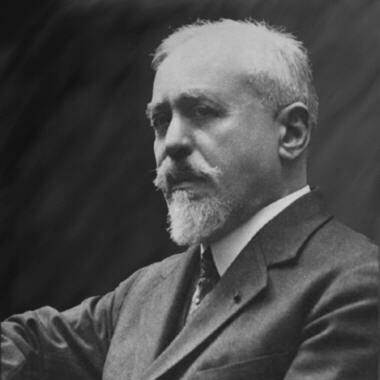 In fact no first or second prize was won that year and the essay by Alexandre Dratwicki which is included in the set, suggests that the sheer difficulty of Dukas's vocal parts counted against him. He never competed again and his brief autobiography, also included in the set, says that he went off to do military service. Dukas famous tone poem, L'Apprenti sorcier was premiered in 1897 and all the music on this disc pre-dates it. But what the music shows is that even in these early piece, Dukas' sense of mastery of the orchestra was very great. 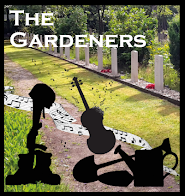 It is the orchestral textures and magical orchestration which repeatedly appeal here. Les sirenes, written for the preliminary rounds in 1889, is a delightful, lyrically flowing tone poem for womens' chorus, solo mezzo-soprano (Marie Kalinine) and orchestra. La Fete des myrtes was written for the preliminary rounds in 1887, it is a briskly lively and celebratory piece for choir and orchestra, with soloists Marie Kalinine and Cyrille Dubois (tenor), but with a streak of bombast too. Sémélé is something entirely different. 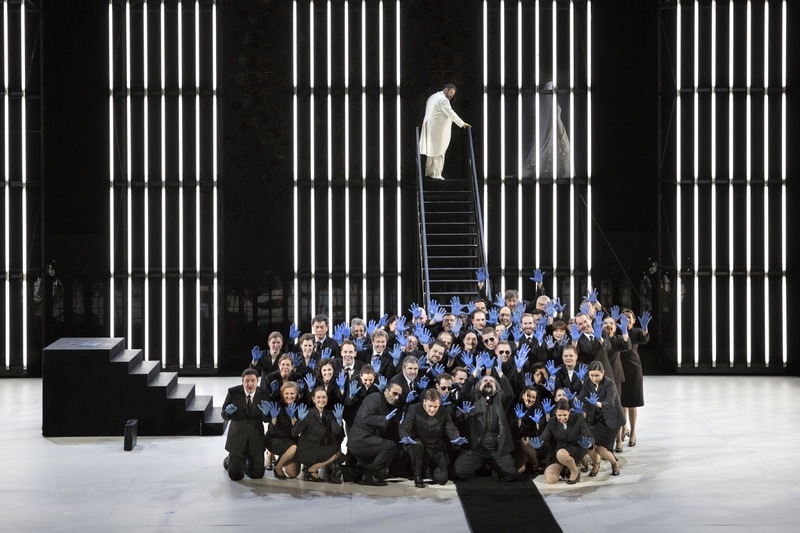 Here the larger, more operatic scale and the wonderful handling of the orchestra really bring the piece to life. It is a multi-sectional piece giving the composer scope to demonstrate the operatic scale of his writing (which was the intention of the competition) and Dukas shows us how he can use the orchestra to drive the drama. The vocal parts are clearly taxing, and Dukas is more adept at writing dramatic moments then melodically memorable music. The disc is recorded rather closely and I felt that having a bit more air around the performers would have been a great benefit. The close, slightly airless effect (rather period sounding at times) only serves to accentuate the difficulty of the vocal lines, rather than helping the performers which is a shame as the three soloists, Catherine Hunold (as Semele), Kate Aldrich as Juno and Tassis Christoyannis as Jupiter, demonstrate a vivid commitment to the music. Pensée des morts is a lovely lyrical movement for tenor (Cyrille Dubois), chorus and orchestra written for the 1886 preliminary rounds, whilst Hymne au soleil was written for 1888. This latter is very attractively scored. The second disc opens with the earliest piece on the disc, a delightful setting of Théophile Gautier's L'Ondine et le Pecheur, with soprano Chantal Santon-Jefferry, from around 1884. It is full of the most lovely delicate web of orchestral sounds. Velléda which won Dukas the second prize in 1888, is far more conventional that Sémélé but even here is it the magic of Dukas' orchestration which captivates. Marianne Fiset and Frédéric Antoun make a strong couple as Velléda and Eudore, with Andrew Foster-Williams as the implacable Ségenax. We finish with a pair of later pieces, the overture Polyeucte written in 1892 and the Villanelle pour cor et orchestra of 1906, both of which show Dukas complete mastery of the orchestra. Whilst the overture does have its share of bombast (something of a weakness of Dukas's music on this disc) the Villanelle also includes some intriguing Wagnerian hints. Under Hervé Niquet's expert guidance the performers really bring this music to life. The singers make the pieces far more than academic exercises and the orchestra clearly relishes the wonders which Dukas creates in his orchestration. It is a shame that the recording does not give the performers a little more help. The set isn't one perhaps for the casual explorer, but for anyone interested in the development of French 19th century music this is essential listening. The set is presented in handsome book form with essays in English and French, with Alexandre Dratwicki on The Prix de Rome for uisc (1803-1968) and Unknown Paul Dukas, Paul Dukas' short Autobiography, Pauline Ritaine on Paul Dukas' approach to orchestration and Pierre Sérié on Velléda and Sémélé: final hesitations of the Institut de France prior to making a reactionary choice. 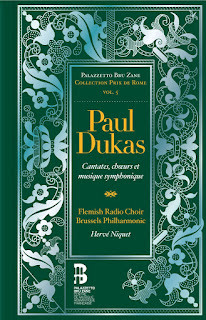 The book does rather assume that we are familiar with Dukas' later career, and I would have welcomed a short summary of the composer's later career. This set is a huge undertaking, pulling together both the editions of the music and performers capable of doing justice to some seriously taxing music, and Palazzetto Bru Zane are to be complimented on their continuing devotion to the cause of romantic French music.